As computers, smartphones and the Internet have crept into our daily lives, it’s not always easy for us to see how dramatically technology has changed in just a few decades. A night at the movies, however, can put the changes into sharp focus. Today’s filmmaking relies heavily on cutting-edge video, audio, and computer graphics and editing. It takes advantage of better sound systems, larger dynamic ranges, and other audio and visual tools as key elements of storytelling. Films we grew up loving or embraced just a few years ago today look stale, slow or even hokey. Audiovisual technologies are changing cinema, as are the pressures of filmmaking. To keep up, cinemas need outstanding AV systems — and integrators need to sell the audience experience in order to secure these bids. Photographers began experimenting with motion in images in the 1850s. The first short films, which appeared in the 1890s, were known as “moving pictures,” according to University of Washington communications professor Jerry Baldasty. Devoid of sound or plot, they focused on showing that recorded moving images were possible. Plot was added to moving pictures long before sound; in the 1900s, filmmakers began telling short stories via film. Adding sound to film became possible in the late 1920s, but for many years sound had to be carefully controlled in order to be comprehensible during playback. “It’s long been said that you do a great job in sound when no one notices it,” Oscar-winning sound designer and re-recording mixer Gary Rydstrom tells Popular Mechanics. The principle remains true today, with the caveat that a well-designed and properly installed sound system can help cinema audiences experience the work as intended, without being pulled out of the moment by the technical limitations of sound delivery. Rydstrom is now known for his years of work with Skywalker Sound: an impressive pedigree given the fact that Star Wars became the first film released with a stereo soundtrack, courtesy of Dolby Stereo. In 1991, Batman Returns offered Dolby Digital 5.1 sound, which came from five points (center front, left and right, as well as the left and right sides) and which made it possible to mix sound digitally for the first time. By 2010, the Toy Story line of films had implemented Dolby Surround 7.1 to situate speakers in the back of the theater. A few years later, Dolby Atmos allowed sound to be choreographed around a space, creating “a movie I felt in my guts and bones for at least a week afterwards,” Jordan Kushins writes at Popular Mechanics. Meanwhile, visual effects had been used nearly as long as moving pictures had been made. Early effects focused on jump cuts, miniatures, back projection and matte paintings. Optical effects made possible by film came later, followed by cel animation, scale modeling, digital compositing and computer graphics imagery, according to Tim Dirks of Filmsite. Advances in cinema technologies have changed the way movie makers tell their stories on screen, too. According to Cornell University psychologist James Cutting, today’s movies use shorter shots, incorporate more action, and continue to push the boundaries of an ever-increasing dynamic range available on film. To present works of cinematic art as intended, venues need audiovisual systems that could process and produce the same nuances captured by the recording equipment. Today, movies and filmmaking are ubiquitous, notes the Sheffield Institute for the Recording Arts. Websites commonly use video to introduce or enhance their offerings, and video recording is simple via smartphone, allowing nearly anyone to create video and share it with the world. As a result, audiences are more well-versed in the fundamentals of audio and video composition and editing — and they have big expectations for professional film. 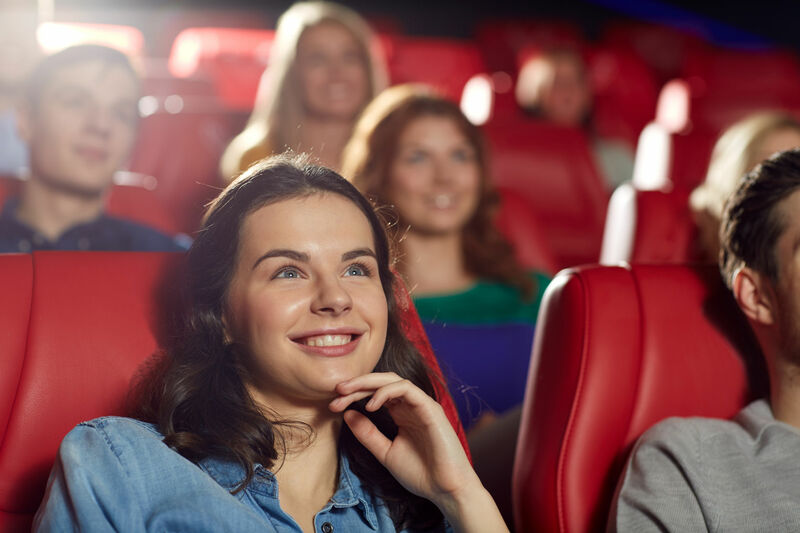 Due to an increase in affordable consumer entertainment technologies, cinema venues find themselves fighting for audiences more than ever. But the limits of consumer technology still provide an opportunity for cinemas to offer an experience no home can match. While high-definition televisions, hi-res audio and similar tools are available for in-home use, consumers cannot always match the audiovisual experience of a theater in their home living rooms. Paul Scarpelli at Audioholics notes that consumers make a number of common mistakes when setting up home theater systems, including failing to match components to one another, putting inappropriate gear in the space available, and ignoring the room’s acoustics. Integrators seeking to sell their skills to cinemas see immediate possibilities in this list. By focusing on how the limitations of a home theater can be overcome in a cinema space (and how integrators can easily spot and avoid common mistakes), integrators can show how their work will create an experience no moviegoer can match in a living room — and thus draw audiences into the venue. Offering the tools cinemas need to beat out home systems helps, as well. Following 2017’s Consumer Electronics Show (CES), commentator Ted Bollinger at TVS Pro noted several cutting-edge technologies that push the cinema experience to new levels. They included Dolby Vision, which offers dynamic metadata that responds to optimize each visual scene; Sony’s Acoustic Surface, which generates sound from the screen itself; and hi-res audio that offers 24-bit recording to prevent the losses that plagued the lower 16-bit sampling rate. All of these tools enhance the cinema experience primarily by making it possible to present films exactly as their creators intended — and as the creators’ tools allowed them to be captured and edited. Now that high-definition digital displays are common in computers and home television systems, moviegoers expect an even higher standard from their cinema experience. Tools like Christie’s digital display systems allow cinema venues to show films at the same levels of definition their designers intended, often as high as 4K resolution. Any venue that can convert from cinema to live performance also gains an edge in an entertainment industry where home theater systems nudge ever closer to providing professional results, but where live performances still cannot be duplicated in the average living room. Companies like Dynamic AV offer options that make convertible spaces simpler, like sound systems that can easily be switched from surround to front house. Not only do these tools provide more flexibility, but they can breathe new life into vintage cinemas that might otherwise be torn down or repurposed. Think experience. Between the clarity offered by today’s video and CGI tools and the precision offered by up to date audio systems, films experienced in a cinema are more than an audiovisual experience. They’re visceral. While planning, consider how to maximize the experience within the space, then choose components accordingly. Get up to speed on filmmaking. While integrators don’t need to be experts on filmmaking technologies, understanding the most commonly used recording, editing, and encoding formats and their abilities can help integrators choose the right equipment for the space, according to iNurture. Plan for scalability. 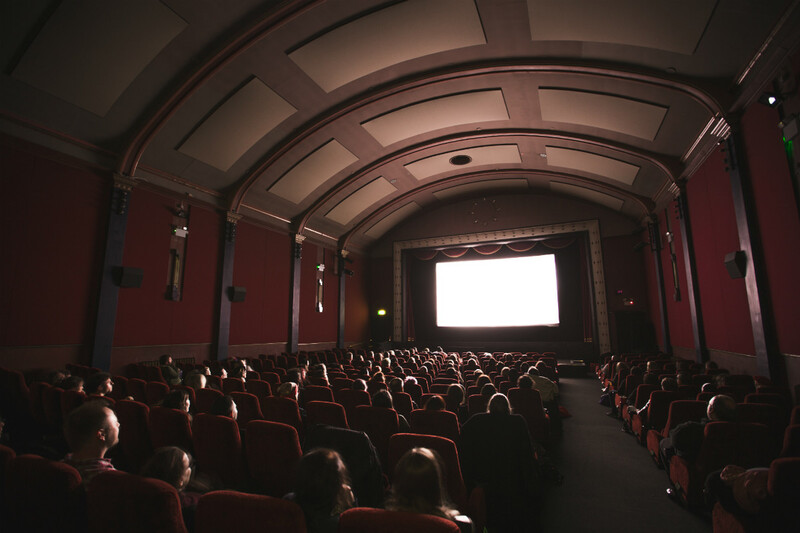 Many movie theatres and similar venues operate on small margins, making the ability to scale their offerings up or down an essential part of their long-term strategies. 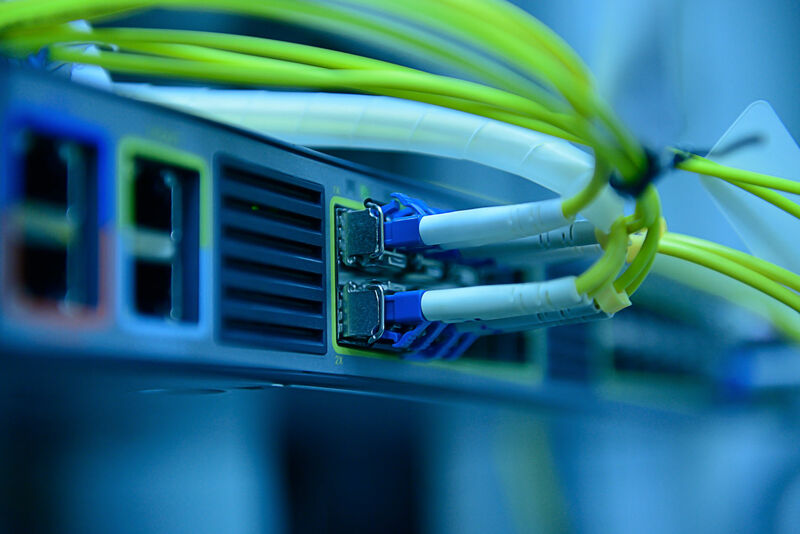 Scalability can help installation go more smoothly and contribute to a better end product, Joe Baum of M. Alan Associates tells AVNetwork. As the aesthetic choices of filmmakers change in response to the possibilities made available by camera and sound technologies, the capabilities of cinema venues must change in order to do justice to these choices. The ability to place sounds precisely in space, for example, does little good if a venue still relies on a system that limits sound to a few points within the theater. Integrators who focus on the capabilities of a venue and offer installation options to match can create superior audiovisual experiences within a client’s budget.